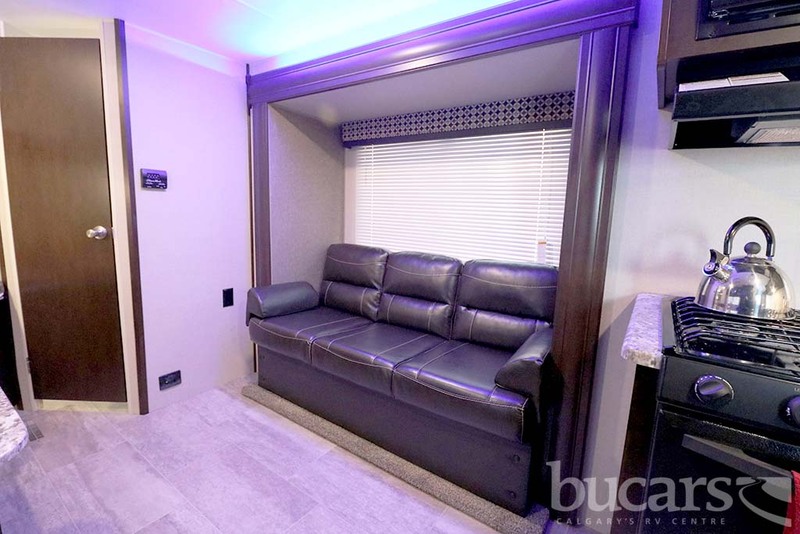 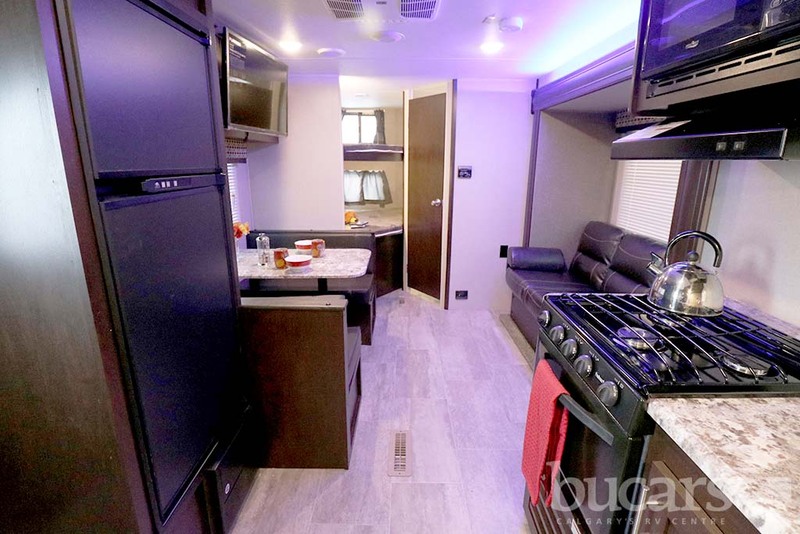 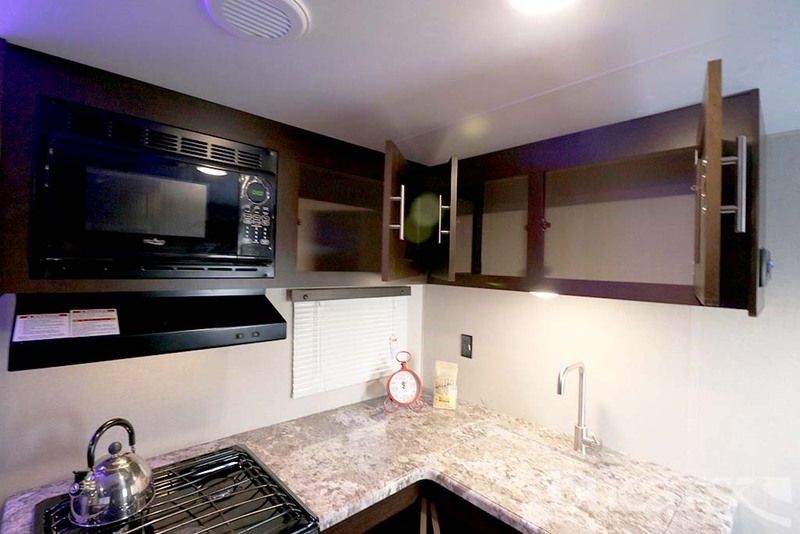 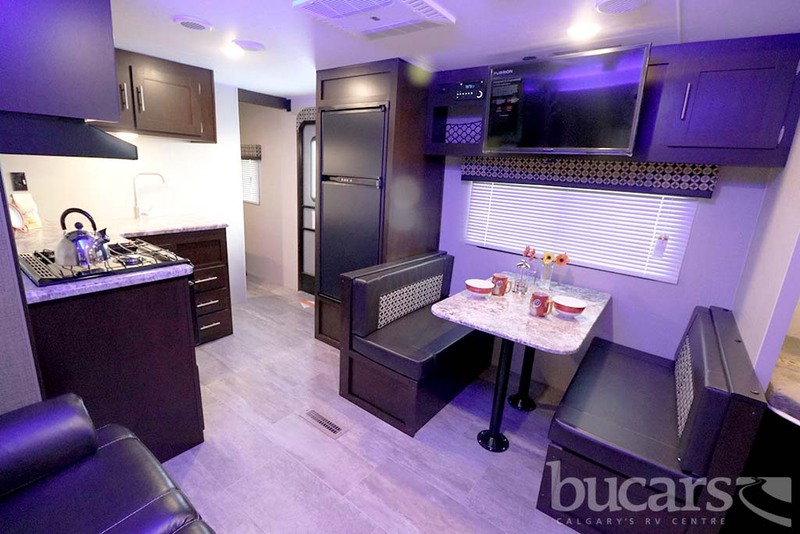 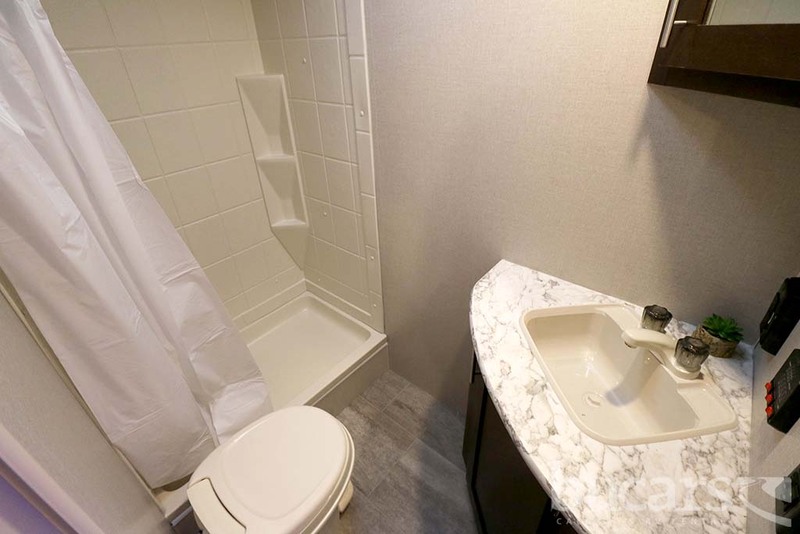 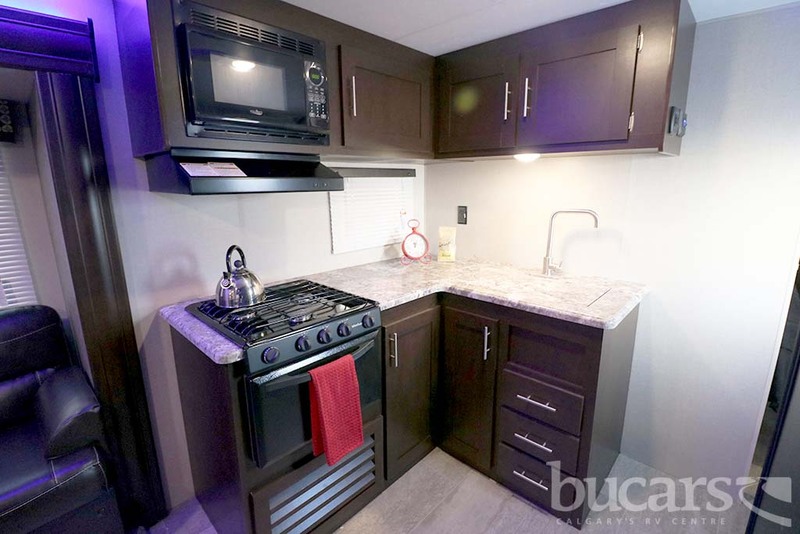 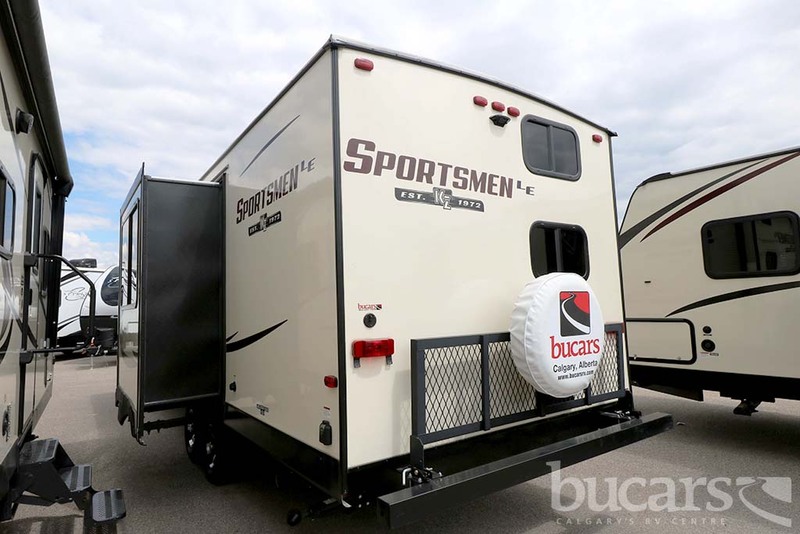 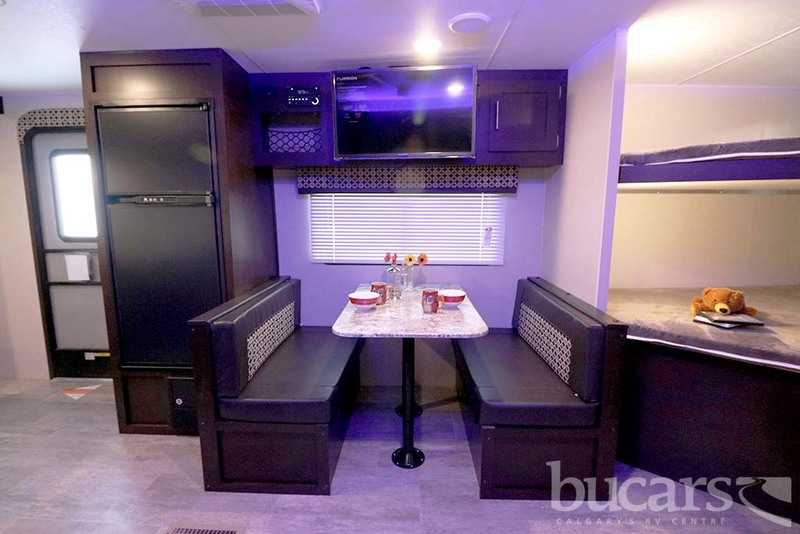 The 2018 K-Z Sportsmen LE 261BHLE travel trailer features color infused fiberglass exterior, outdoor kitchen (mini fridge, sink and 2 burner cooktop), Smart Arm power awning with motion security & wind sensor with LED light strip, outdoor speakers, flip down 71" storage rack, Climate package (heated, enclosed & insulated underbelly), double over double bunks, 32" LED TV, double door refrigerator with temperature controls, 3 burner cooktop with oven, microwave, queen size bed with above head storage, double basin sink, jackknife sofa w/center console & bolster arms, 4 stabilizer jacks, spare tire & carrier, multi-media stereo w/DVD, Bluetooth & NFC wireless connectivity, outdoor kitchen and much more. 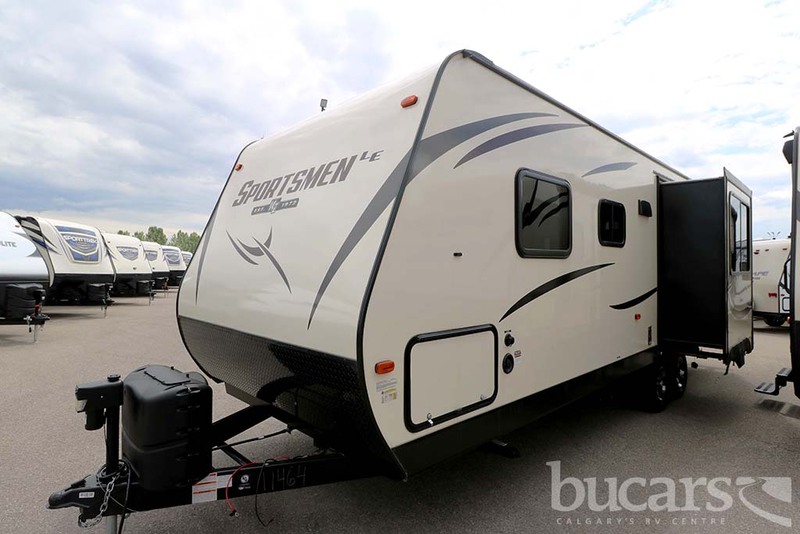 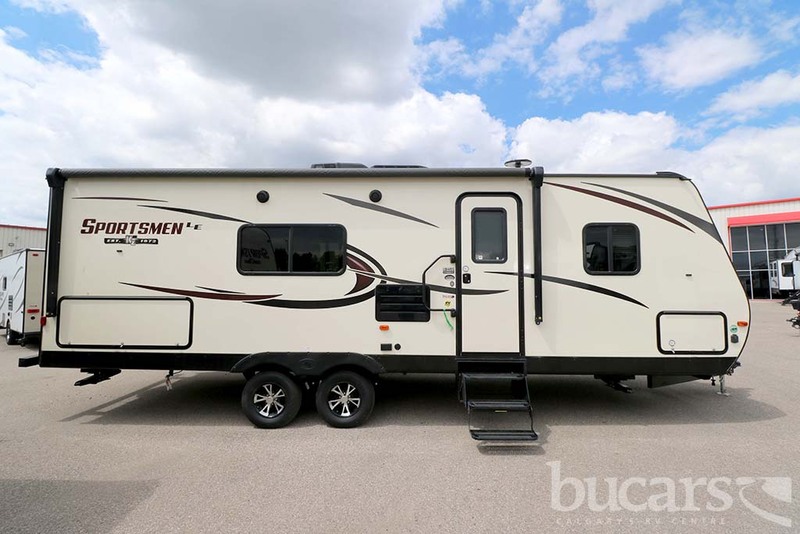 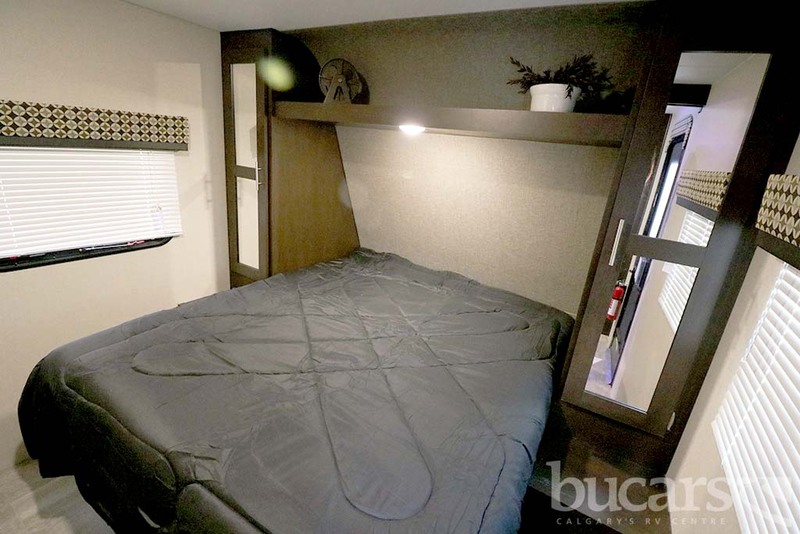 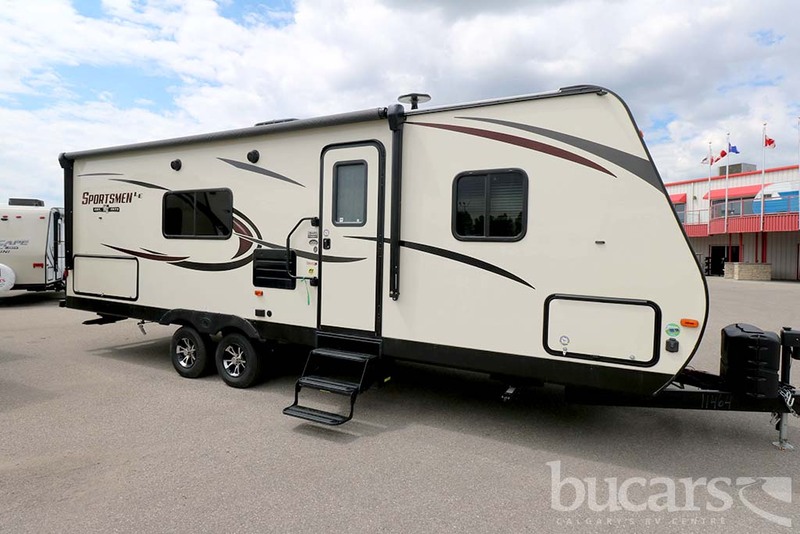 For additional information on the 2018 K-Z travel trailer please contact us at 1-800-267-8348 or come down and see this Sportsmen LE 261BHLE for yourself at our Balzac lot just north of Calgary. 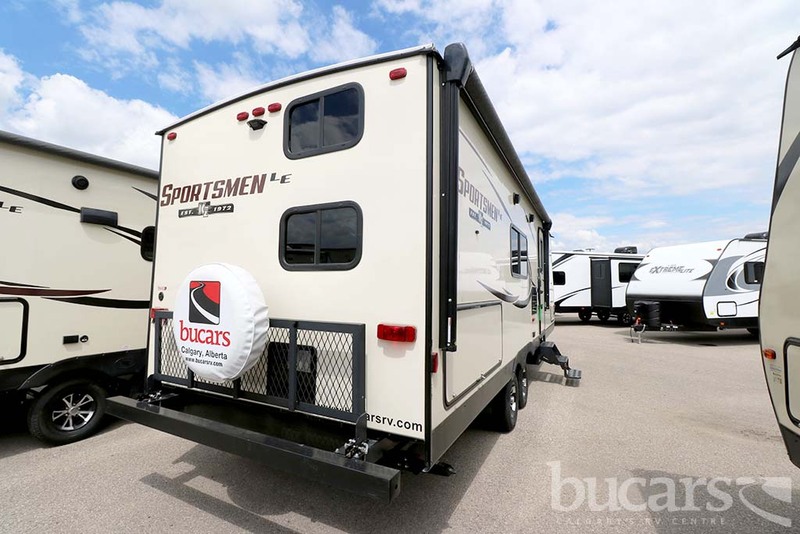 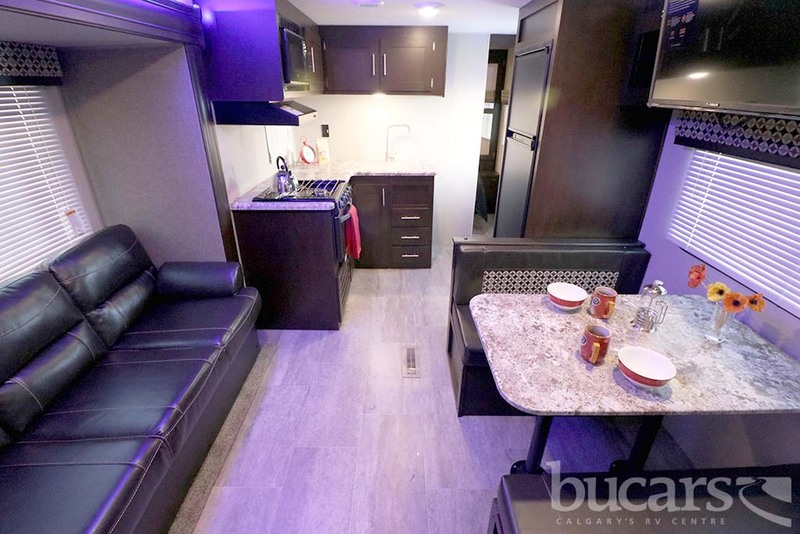 For all after hours inquiries please call or text us at 403-710-8314, email sales247@bucarsrv.com or during business hours please call or text 403-207-1666.